From wooden floors in schools and churches, to village halls, town halls and community centres, Timberwolf can restore your tired floor into a floor you can really be proud of! Heavy footfall combined with moving furniture and chairs can leave the floor looking worn and uncared for. Our dust free sanding machinery, abrasives and Bona Commercial lacquers will not only leave your floor with an unrivalled finish, but will cause minimum disruption to you. 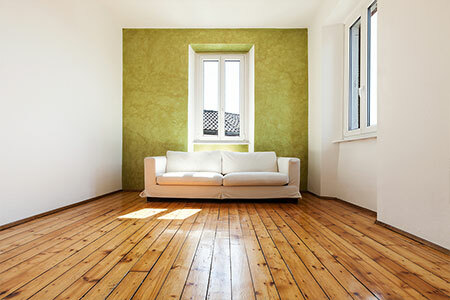 We are able to restore your floor on a weekend! Leaving you to carry on with business as usual first thing Monday morning!!! Our powerful extraction unit contains powerful special wood filters inside the vacuum that ensures the dust is trapped inside the machine. This is the main reason we use dust free machinery as it reduces the amount of dust generated from sanding a wooden floor, meaning that the overall length of the restoration is greatly reduced. With the time of the clean up process being reduced you can expect your hall or church being back to normal sooner rather than later. Another reason dust free machinery is better in comparison to other wood sanding tools is that any paintwork you have in the room will not be exposed to dust. 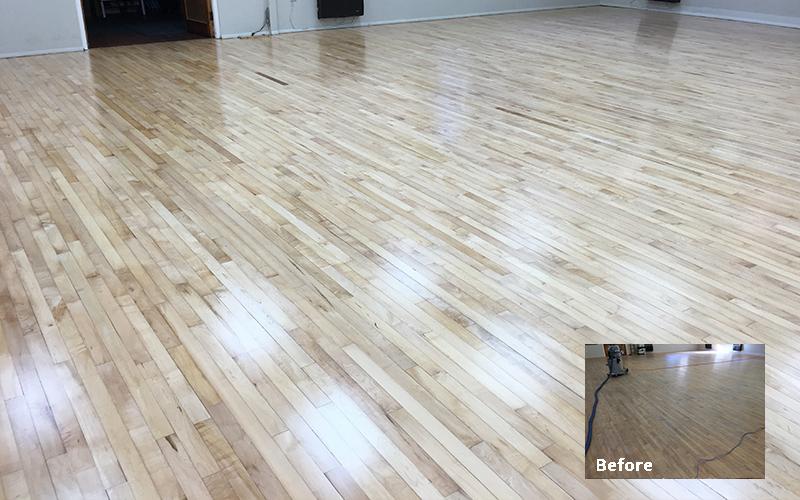 This can be an important factor when you are thinking about getting your wooden floor restored, especially in buildings like churches and schools. An important part of restoring a wooden floor is making sure that you use the correct abrasives. 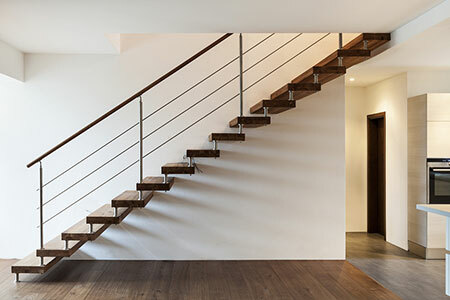 Here at Timberwolf, we have years of experience in this area, so you can rest assured that you are putting your floor into the hands of experts. We pride ourselves in our knowledge and professionalism and will always ensure that our clients are proud of the results we achieve! 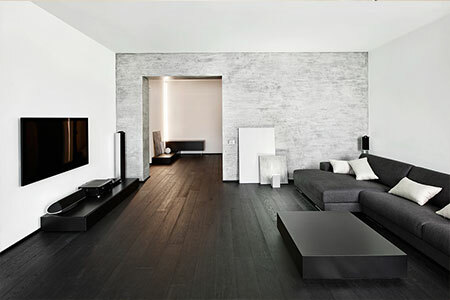 Timberwolf understand that choosing the correct lacquer is extremely important when restoring a wooden floor. This is why we choose to use Bona Commercial lacquers. This lacquer will not only give you a floor that is beautiful to look at, but you will also have a floor that is durable and easy to maintain. We take pride in our professionalism and expertise so we want to make your floor into something that you can be proud of in years to come. So, contact us today to begin your journey towards a beautiful floor!